Fernwood Cove’s facilities provide an all-inclusive experience. 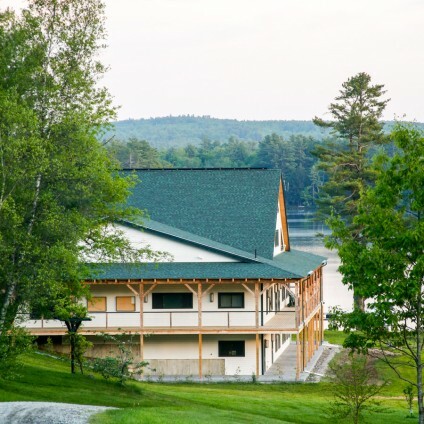 A variety of lodging options, food service facilities and catering, meeting locations, and outdoor activity options ensure that you can offer everything your guests may need or want. Flexible planning options allow you to tailor your event to meet your needs, and more importantly your budget. 27 cabins can sleep up to 300 guests.